There are many paid ways to super speed your blog’s growth. They sometimes work but they are always costly. Growing a blog slowly, over the years – organically, requires a few basic blogging skills and most of all – Patience. Whatever be your niche, as long as you keep at it and work on your blog every single day consistently, it will eventually grow. There are many ways to work on your blog organically but here we are going to discuss 8 ways with which you can get started. They are all free methods that won’t cost you a cent and all of them can be started right away! Blog commenting is perhaps something that is as old as blogging itself. I still remember the days of blogspot blogs and the activity that those posts had in terms of commenting were amazing. That might be more than a decade ago but the same old blog commenting is still here and alive. Simply look through the comments section in this blog post itself – and start dropping comments on the blogs owned by the commentators and you will see how quickly they visit your blog in return. Take out some time and share their posts or link to them in your upcoming posts and they will retaliate right away and link back to you. Blogging is a community thing – if you add value, you will get the same or more in return! Taking part in the discussions of relevant forums and once in a while dropping a link or two in topics which you have covered in your blog posts earlier in more detail, helps your cause and keep things organic and natural too. If you are in the long run then working your way up a forum by contributing enough and building a nice profile can be a long term asset. Keep adding more content everyday and keep dropping those related links back to your blog posts – this will keep your SEO in good shape and bring in direct traffic too. Quora isn’t just an answers machine, it is no less than a social network in the space of collecting and sharing knowledge. If you work really hard on your Quora profile, follow related people and contribute a lot of answers to related topics – then in time you will create yourself an evergreen source of referral traffic. Over the years there had been many question and answers sites, some even as big as the Yahoo Answers – but they failed where quora succeeded mainly because on quora you interact with other members in the way of answering, replying, rating etc. which all finally adds to quora’s social features which are very unique and interesting. If you are consistent in sharing stuff on the social media then you will build yourself an audience in every social media site you are active in. Some part of your audience overlaps when you work on several top-tier social sites like Facebook, Twitter, Linkedin etc. but that is only a small part that overlaps because there are plenty of people who are active on a specific social site and they aren’t as active on others. Make a habit of sharing your blog posts, re-purposing old posts, guest posts etc. on all social sites. 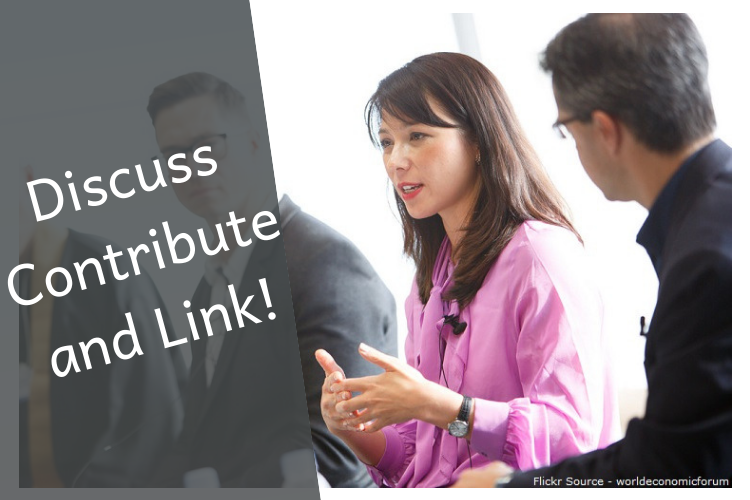 More sharing will bring in more traffic. There are some sites like GuestCrew, JustRetweet, ViralContentBee etc. which are targeted to people who create content. These content creators are people who make content and upload to Youtube, or write blog posts etc. As a blogger if you are active on all of these sites then you can get a lot of social shares from other creators and bloggers – just like yourself. This is how it works – you share other people’s content and earn credits for it. Then use those credits to push your own content. Other people, in the same way – share your content and earn credits for it – and the circle continues! There are some sites like Medium, Linkedin Pulse etc. where one can maintain a blog of their own. This is much like free hosted blogspot or wordpress blogs, the only difference is the audience which is always different in different sites. Consider these places as blogs outside your own domain – work on them to build an audience and re-direct some of that audience back to your own blog by linking to relevant blog posts. 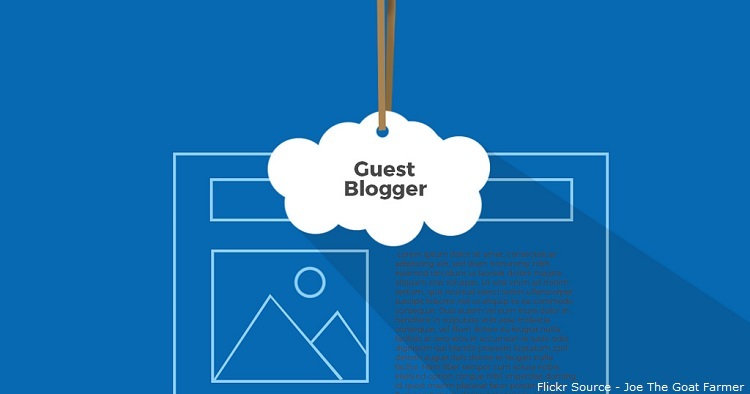 Guest blogging is an arrangement where you contribute to blogs that already has an audience – you provide content and in return receive a recognition in the form of a link. This is mostly done for earning a link and hopefully some traffic and branding. Youtube is mostly ignored by a lot of bloggers for the simple fact that it isn’t easy to make videos. Blog posts can easily be re-purposed into Youtube Videos with very basic editing skills using free video editing softwares. YT is huge and if you keep at it then your channel, like any other channel – will eventually grow! These are just a few basic ways to grow your blog naturally and organically without paid methods. If you work hard and keep the consistency going then in time your blog too will grow into something huge! Previous Why Would You Need A Dedicated Server? 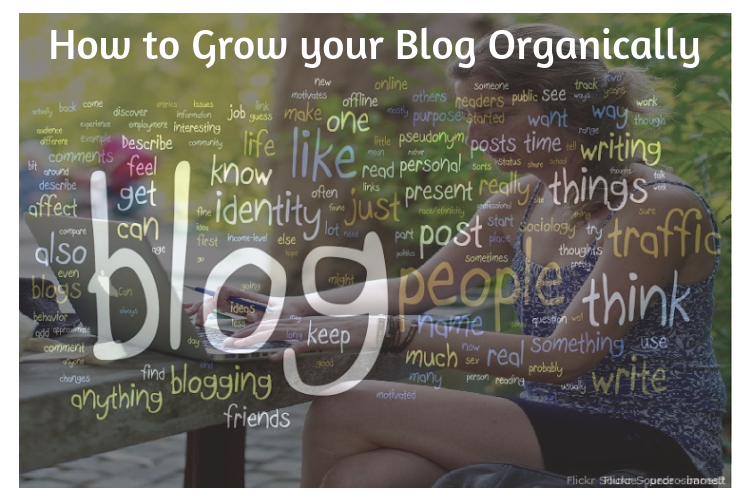 i like your content its really help to Grow your Blog Organically. I used to read about Guest Blogging, and a lot of them recommend it. But i never tried, and do you have a best Practices to be approved for Guest Post? Very useful guide. Thanks for introducing quora. It is really a nice platform for finding the related blog topic I have so much to learn about blog commenting. I have read your valuable article. Your all suggested topics are helpful very helpful, especially for me quora and Web 2.0. Thanks for sharing this type of useful article. Offering consistent quality content over time is exactly what you want to do to attract new readers as well as keep exciting audience members engaged. Let’s break down these three words for seconde. First, you want to do this consistently. For bloggers and online business alike this means using social media to point folks back toward your main endeavor and help them keep you in mind.